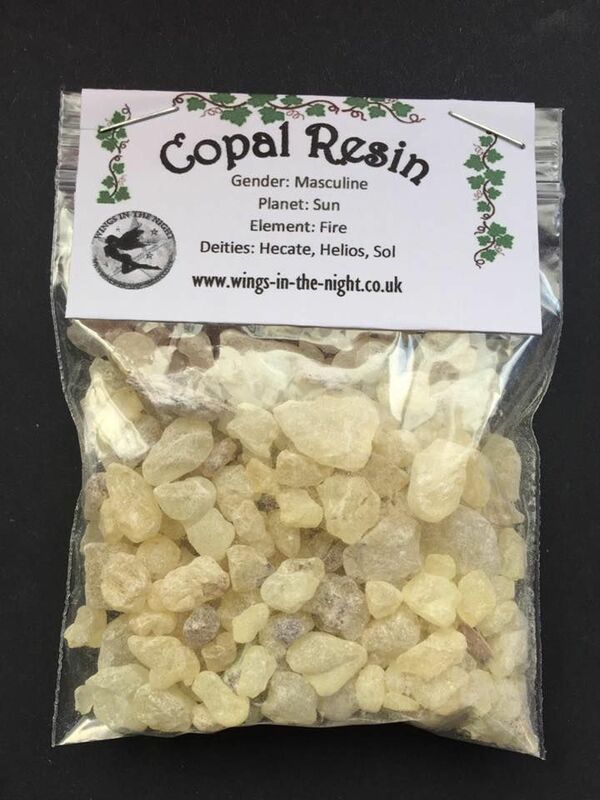 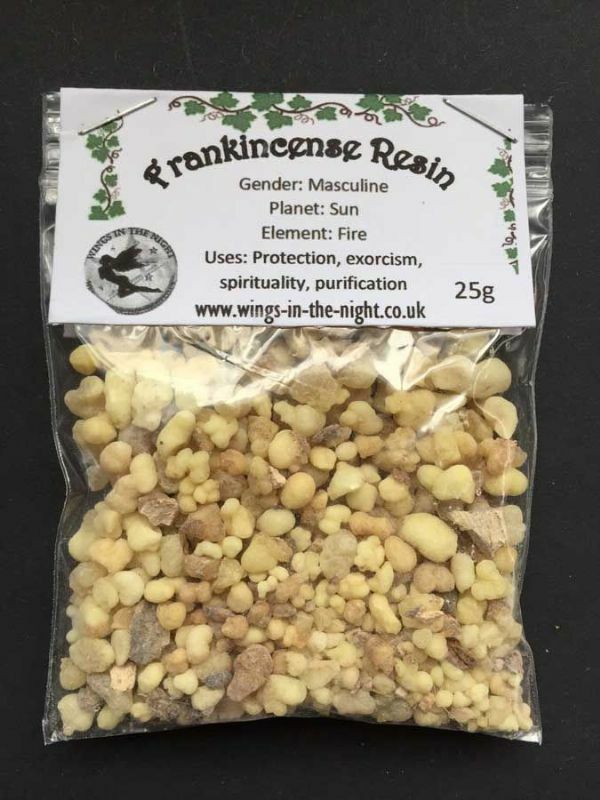 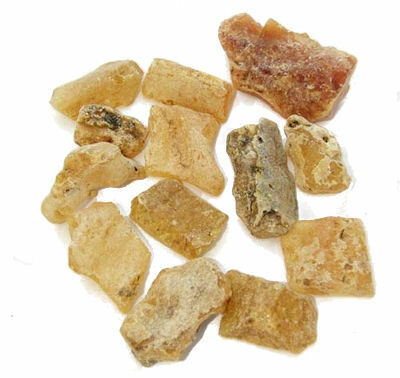 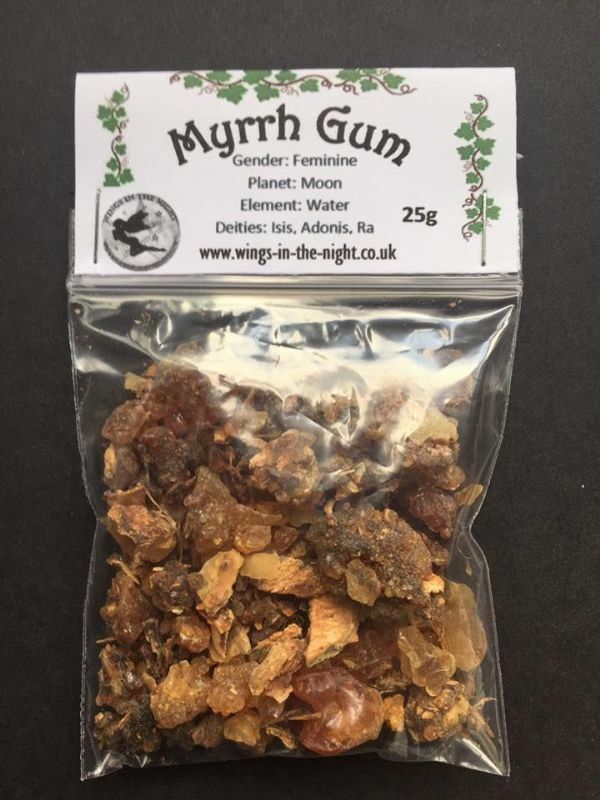 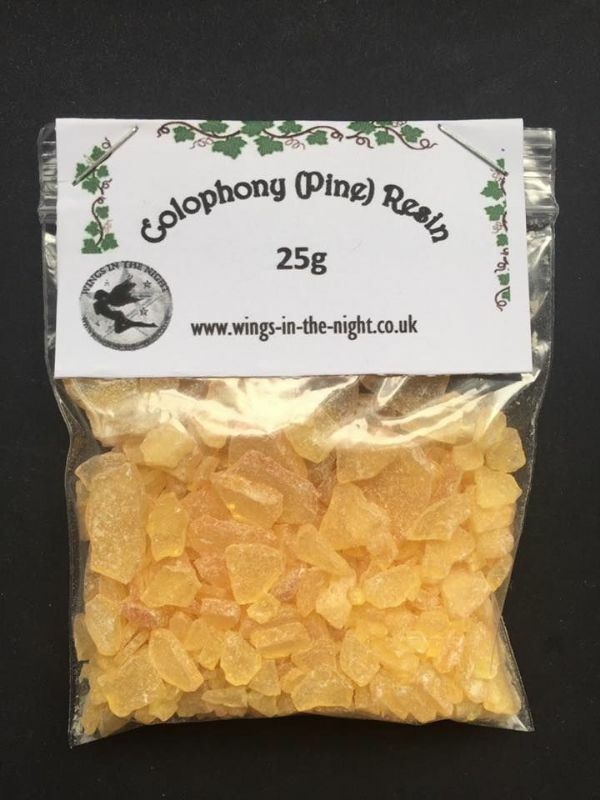 Copal Resin has a citrus fragrance similar to Frankincense but lighter. 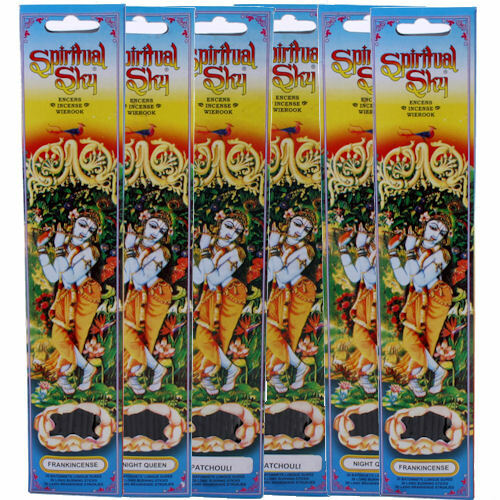 Burn it on charcoal discs for cleansing, purification and protection. 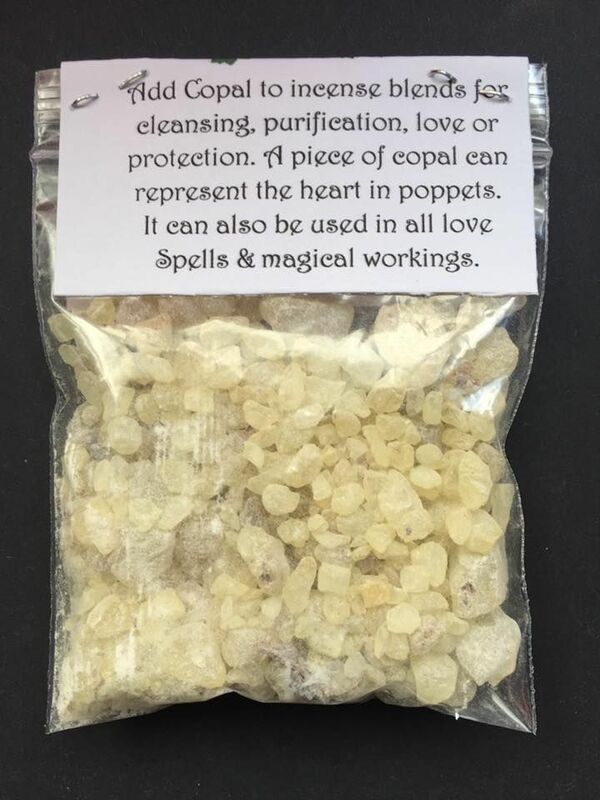 Makes a good addition to love spells and incenses. 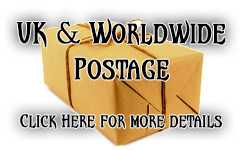 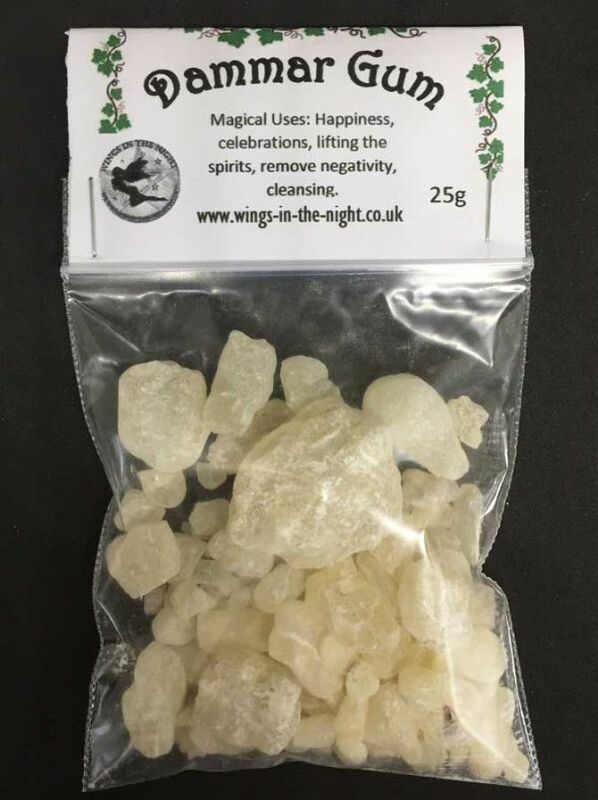 Each bag of Copal resin weighs 25g and comes in a clear grip seal bag for freshness.